Address: 10 Yosef Ben Matityahu St. Address: 22 yhuda alevi st. 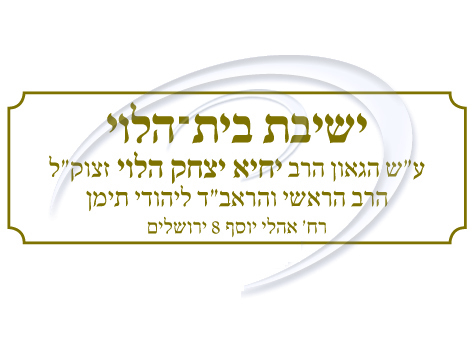 Address: 45 Harav Sorotzkin St. / office: 2 Pnim Meirot St. Address: 4/8 Koifman Ramot C St.